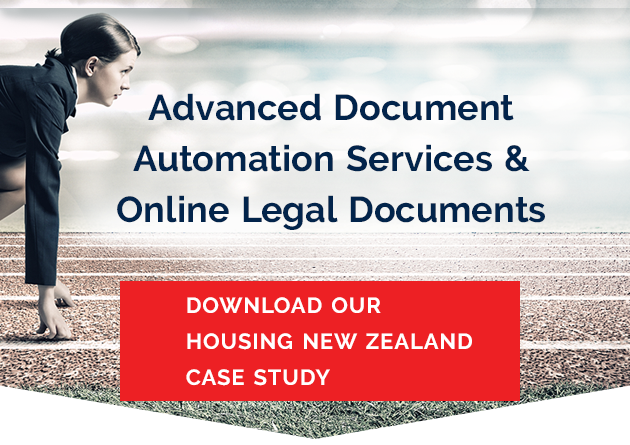 "The time savings that Housing New Zealand are seeing from the automation project are huge. 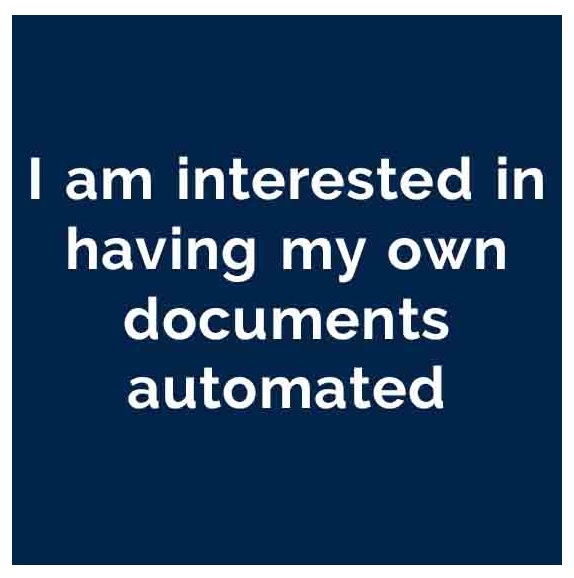 Where we produce contracts using the automation we average a 75% reduction in the time taken relative to the time had we not used automation"
"The time savings that Housing New Zealand are seeing from the automation project are huge. 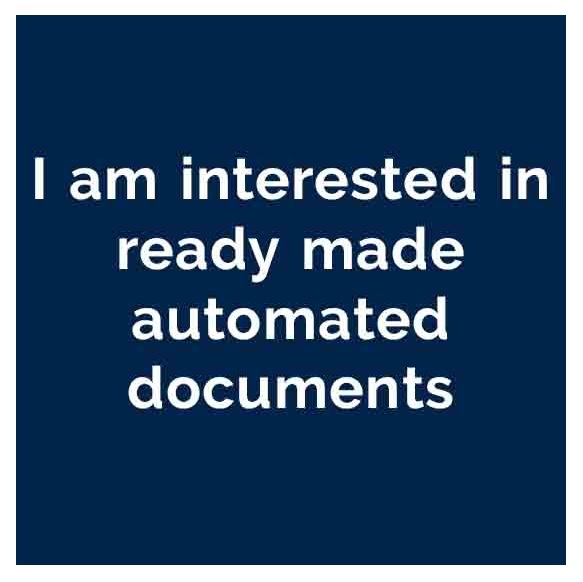 Where we produce contracts using the automation we average a 75% reduction in the time taken relative to the time had we not used automation"
Don't have your own template? "It was a massively preferable experience compared to the templates and a great way for the legal rep to sit and work through with a founder or investor." 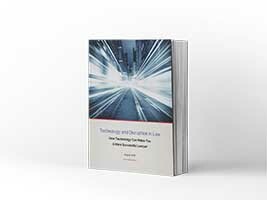 "The legal market has changed. 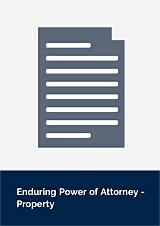 We expect a lot more from our lawyers than we have in the past. 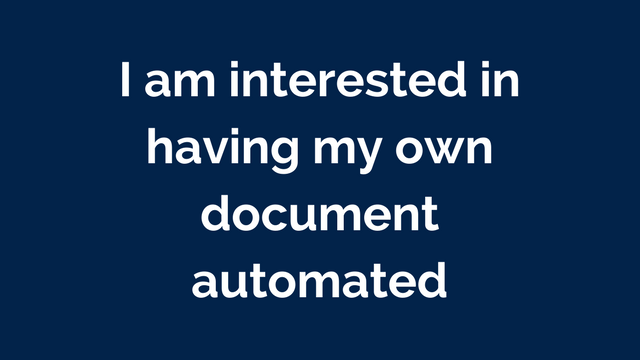 We want to see our lawyers using technology wherever possible so they can focus on things that will make the biggest difference to our success"
"I've been thinking for a couple of years about how document automation could help provide a more efficient service to our clients, but I couldn’t picture what it would look like. This is what I'd been trying to imagine. " 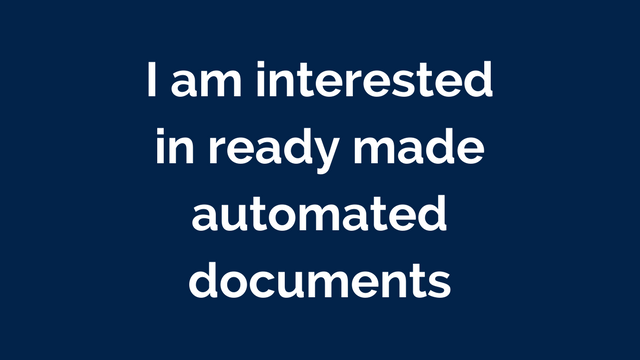 Over 50 pages of free clauses in Word format! Unlimited free use following registration. Comprehensive Online Will, prepared with Matt Hay from Succeed Legal. Comprehensive Employment Agreement, prepared with Jaesen Sumner from Ford Sumner. Updated 30 March 2019 for new domestic violence leave provisions.